We have finally launched, We are MENT™. Woosah…Anyone who knows me, knows I’ve been trying to launch a tech startup for years. My love for tech and marketing helped me develop several ideas over the years’ but I wasn’t sure what I could turn into an actual company. In 2014, I decided to sit down with my book and phone of ideas and choose one to turn into my second company. I decided on the wearable tech idea with a focus on women because of my love for media and new tech gadgets. Plus I don’t like the void with women and tech. For years, I have attended almost all the tech events in Philly to watch company pitches and to develop a larger contact list. (I think I got more excited to see companies pitch than the funders lol) I saw, very little women in the room and only one or two minorities (me included). No Surprise! When I traveled to the West Coast (Mainly Cali. ), I experienced the same thing and knew I wanted my company to focus on the needs of women. The name: We are MENT™. MENT means Media + Entertainment. Women are Media and Entertainment! (A lil dramatic, but I love it!) MENT™ will be one of the wearable tech brands. It’s a movement! We empower women using technology to receive proper representation within and reporting Media and Entertainment, while staying fashionable. The logo: It took me over two months to create this logo with my graphic designer. I wanted women (everyone) to look at the logo and understand the concept behind the company. I believe we did that! The silhouettes represent multiple devices women use in media and entertainment and how we will create a new innovative device. I will probably make some tweaks to the logo in the future, but right now I love it and PEOPLE LOVE IT! In the next two months, we will organize several focus groups for women in media, picking their brains on tools they like to use while covering stories. 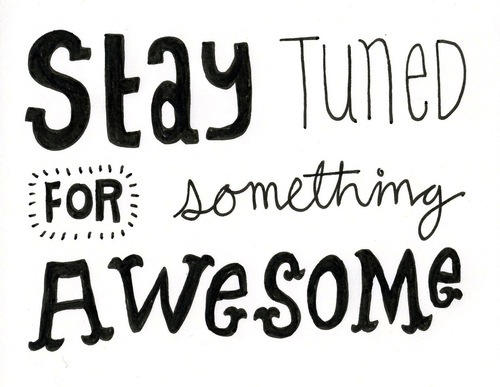 Then we are planning a small launch party to officially announce the team and hopefully big news! Next Challenge…Perfecting the Prototype…This will be interesting! What to expect from us?! The We are MENT™ team will be documenting the progress of launching a wearable tech company focused on Women in Media and Entertainment. Our blog will document the fun and not-so-fun moments of building a startup. We will be traveling, adding to the team, creating a National Marketing Campaign, (possibly moving) and raising funds. PLEASE JOIN US ON THE MENT™JOURNEY!